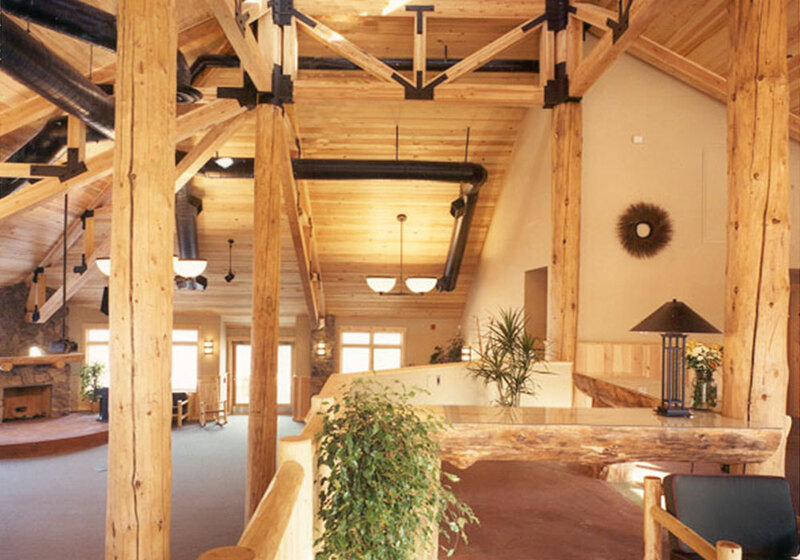 A 12,000 SF retreat center was blasted into a granite outcropping using rough logs and glulam beams for this beautiful building. 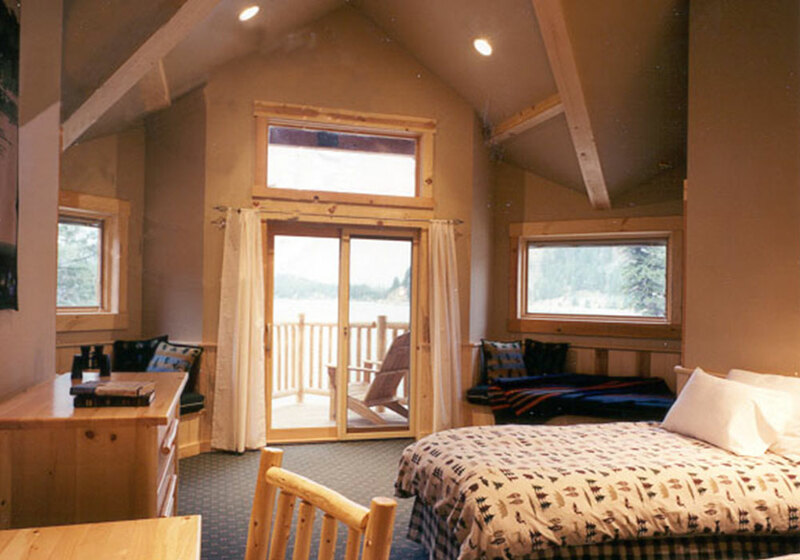 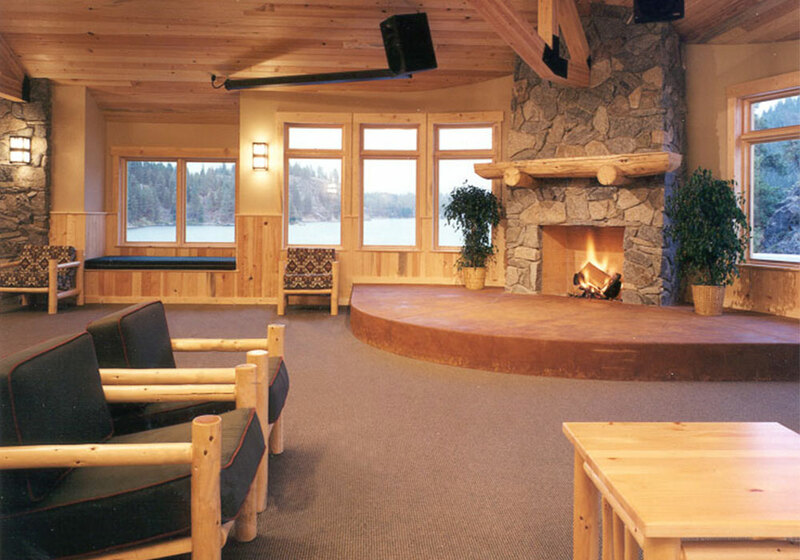 Guests enjoy pine finishes throughout the building, while they enjoy fantastic views from every room. 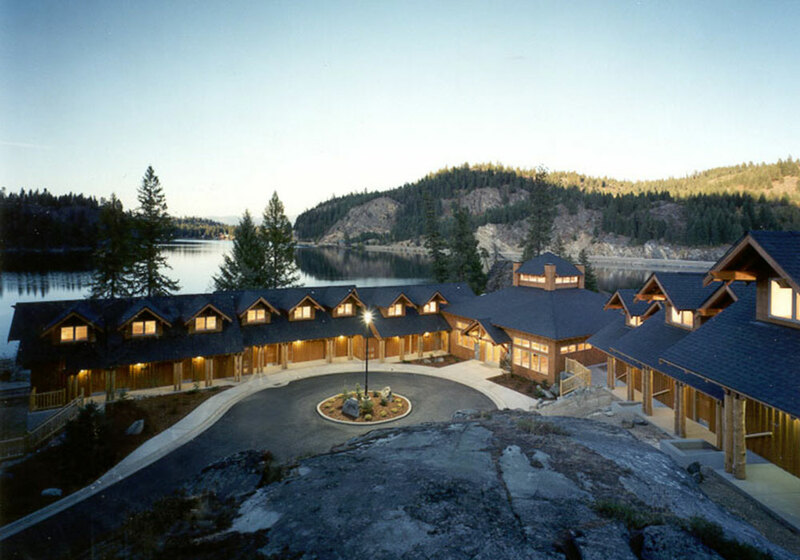 The building re-energized Camp Spalding, making it a highly sought after location for groups to get away. 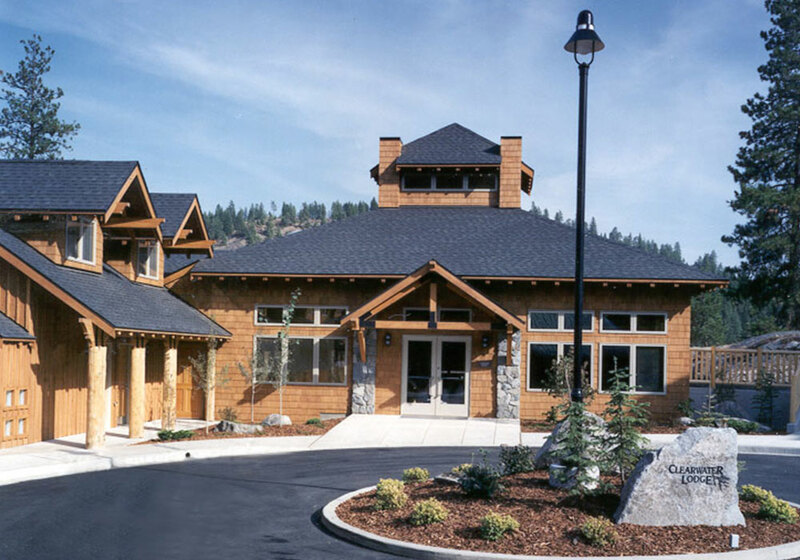 In 2002, Walker Construction renovated the main dining hall to match this building and increase the functionality of the entire camp.